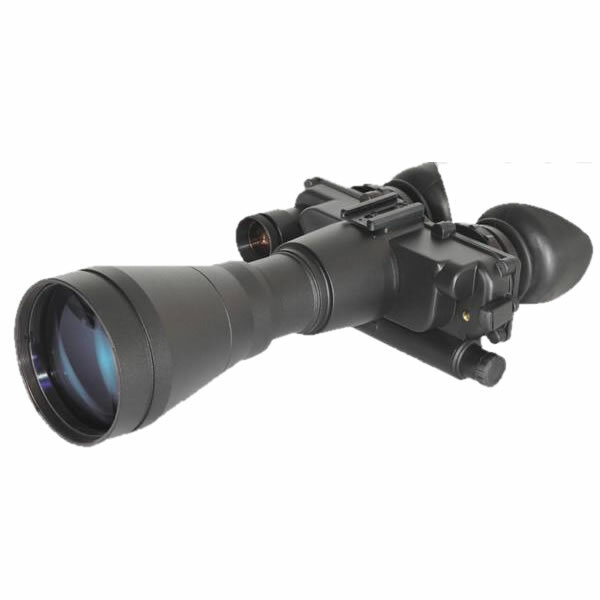 The AO/2284 is a long range Night Vision Bi-Ocular system with enhanced capability and performance. 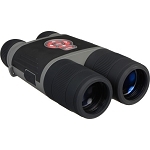 Designed for extended reach night-time observation, surveillance and perimeter security, the AO/2284 Night vision binoculars utilize a high-performance 4x lens, high quality Gen 2+ image intensifier tube, detachable long range infrared illuminator (optional) and photo-sensor based Bright-Light system cut-off switch. It could be easily transformed into 1x magnification goggles. 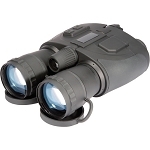 Requiring only two AA batteries for hours of night vision operation, the AO/2284 comes with built-in short range IR illuminator and IR and low battery indicators. Providing enhanced performance and a highly ergonomic body, the AO/2284 enables users to view long distances comfortably for extended periods of time. 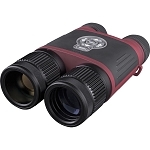 Rugged and lightweight housing is cold weather, water, salt, fog, shock and altitude proof making it an ideal choice for Hunting, Law Enforcement and Defense applications.